The Panther Scholarship Club (PSC) serves as the fundraising arm for University of Northern Iowa Athletics. The PSC strives to create a rich tradition for the UNI Athletic Department by providing the opportunity for all our student-athletes to succeed in the classroom and in competition. 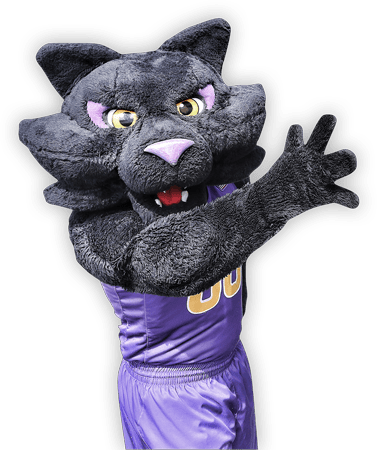 In 2013 the Panther Scholarship Club celebrated 50 years of fundraising for the UNI Athletic Department, has raised over $32 million over its life span and impacted over 20,000 student-athletes. UNI Athletics seeks to create a new space to better serve the UNI Football program. The proposed team meeting room will have the capacity for all football team members, coaching staff, and support staff to gather in one space. UNI Athletics provides opportunities for student-athletes through quality learning experiences and competition. We take pride in our role as a unifying force for our campus and community. We operate with integrity, serve as leaders in diversity and inclusion, are innovative with our resources and commit ourselves to the student-athlete experience.